The JB Dirt Road Xtreme faced a battle for survival on Eldee Station's perilous tracks. Eldee Station, located in the foothills of the Barrier Ranges just out of Silverton, NSW, is not for the unseasoned traveller. So it was with crossed fingers and gritted teeth that we headed there for the second iteration of AL-KO’s Toughest Tow Test (TTT). The Victorian High Country provided a good test for JB Caravans at last year’s inaugural TTT, but it was time to seriously step it up this year. Our mission, although two-fold, was simple – we were there to test the performance of AL-KO’s premier products, including the Enduro Cross-Country suspension fitted to this van, and to find out how just how tough this Aussie-built caravan truly is, and whether it lives up to its name: the Dirt Road Xtreme. The terrain throughout Eldee Station is not for the faint-hearted and we really put all our cards on the table with this event. 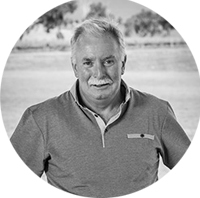 We deliberately sought out sharp banks and deep washouts to put the Enduro under pressure, and we drove them over and over again to assure ourselves of the results. There was nothing timid about the way the Dirt Road Xtreme approached the daunting drive. And with its AL-KO Enduro Cross Country suspension, 6in Australian tube steel chassis (with 2in riser), and 16in wheels, it was well equipped to give it a crack. 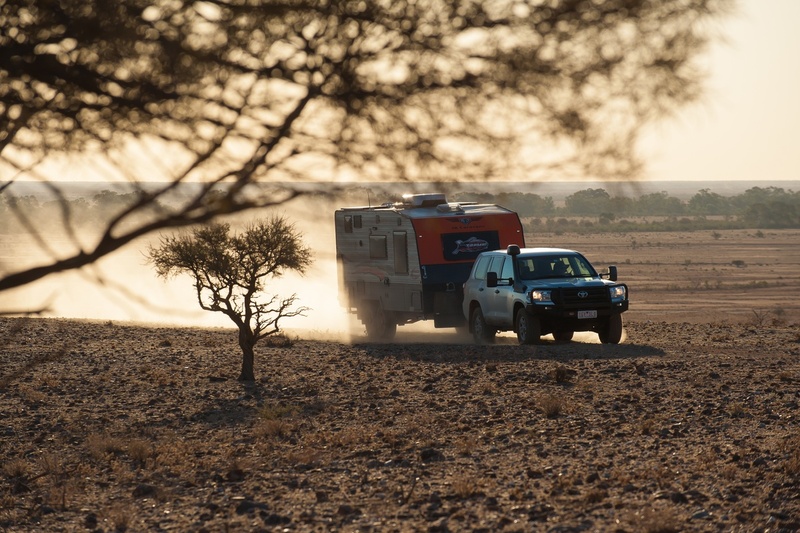 The van is also fitted with AL-KO’s Electronic Stability Control (ESC) but, as best practice dictates, it was temporarily disconnected for these extreme, offroad tracks. 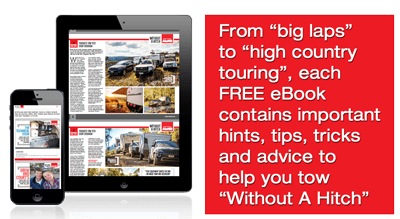 The van did, however, show remarkable balance and coordination for its size and, despite the depth of the cavernous ruts, the Dirt Road Xtreme was a reasonably smooth ride for those aboard its 2016 Toyota LandCruiser 200 Series GX tow tug. 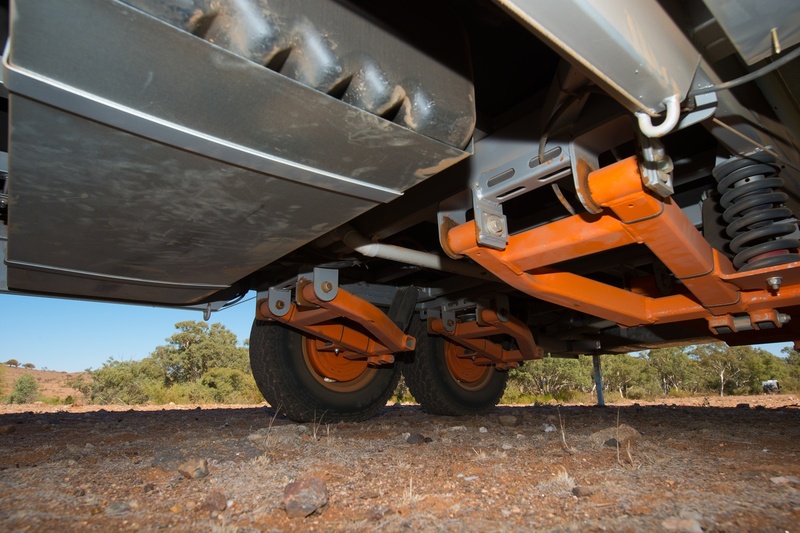 Whilst AL-KO Enduro Outback would have been better suited to the terrain, AL-KO’s 3.5t-rated Enduro Cross Country independent trailing arm suspension was eminently capable of supporting the 2600kg Tare (3050kg full-laden/ATM) Dirt Road Xtreme, and the Enduro’s heavy-duty shocks and all-Aussie 4X4 coil springs were the perfect match for the brutality of Eldee’s notoriously rocky escarpments. This semi-offroad brute cut an imposing figure muscling through the unrelenting landscape – but it didn’t come out completely unscathed. Despite its rough-road cred and sheer bulk, the van features only a slightly-upswept tail and one of Eldee’s torrid ruts proved too deep for a clean exit, resulting in a damaged spare wheel. We don’t call it Toughest Tow Test for nothing! The rest of the week, while challenging, was no match for the Dirt Road Xtreme, which rode Eldee’s wild roads with aplomb. The Dirt Road Xtreme gained further off-grid credibility among the TTT crowd, thanks to its excellent water (2x95L fresh; 1x95L grey with checkerplate guard) and solar (2x150W roof-mounted panels) capacities, which proved useful for its occupants. And the generator box, toolbox, and two jerry can holders let them carry even more fuel, water and supplies when required. With its orange aluminium composite front and rear panels and high-profile aluminium Stucco armour, the Dirt Road Xtreme looked incredibly at home among Eldee’s desert landscape. 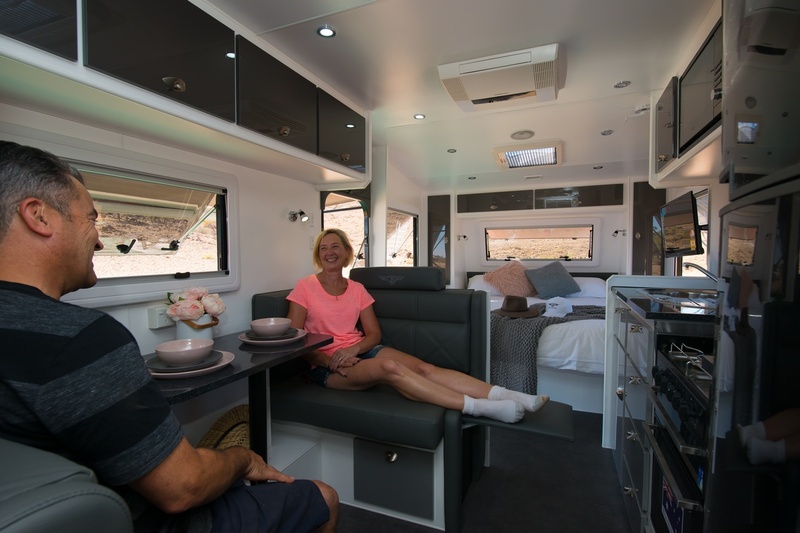 And with its raft of internal and external comfort features including 12V/340V external shower, full internal ensuite, caravan-queen-size bed, double-glazed windows and full kitchen, it was basically an oasis for our adventurers. AL-KO’s Toughest Tow Test was designed to put it all on the line – the AL-KO gear, the toughest vans, and the crew. 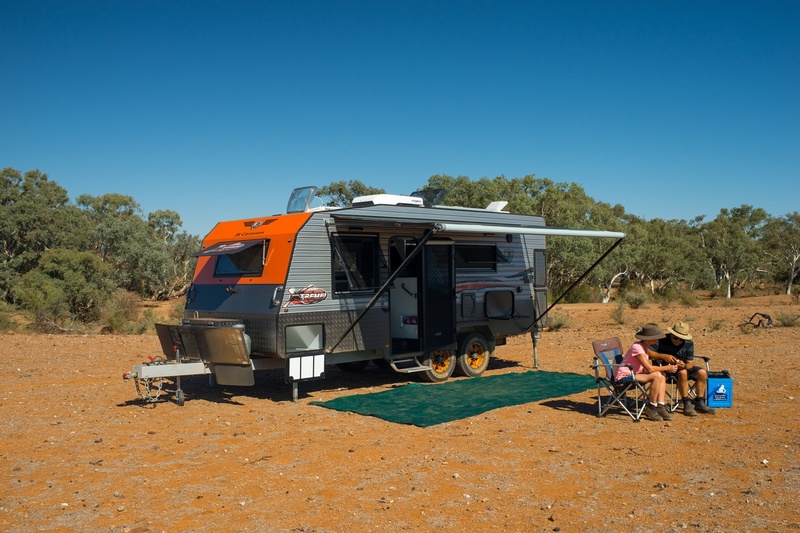 With extreme temperatures, its remote location and incredibly gnarly landscapes, Eldee Station definitely turned it on but the JB Caravans Dirt Road Xtreme took it all in stride.